Folk singer Shirley Collins’s memoir, ‘All in the Downs: Reflections on Life, Landscape and Song’, has won the 2019 Penderyn Music Book Prize. As one of the most iconic artists in our catalogue we are delighted with this result. 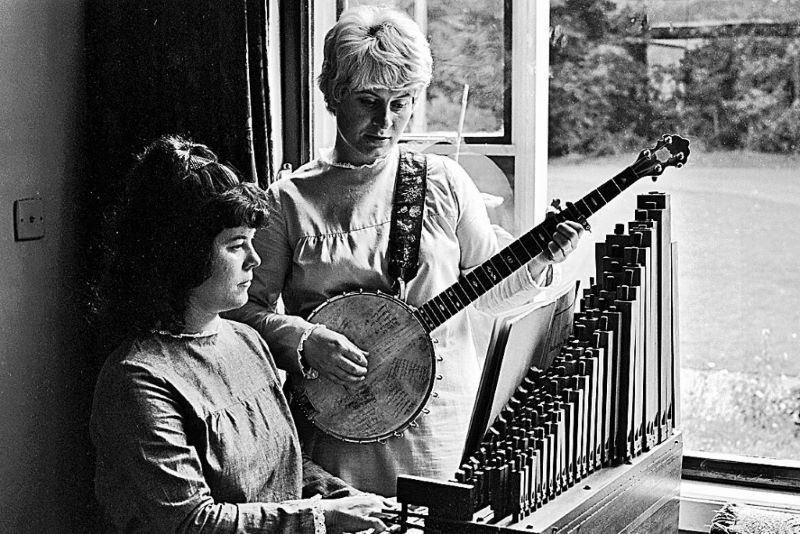 A film about her life, The Ballad of Shirley Collins, was released in October 2017. More on the film and upcoming screenings can be found here.